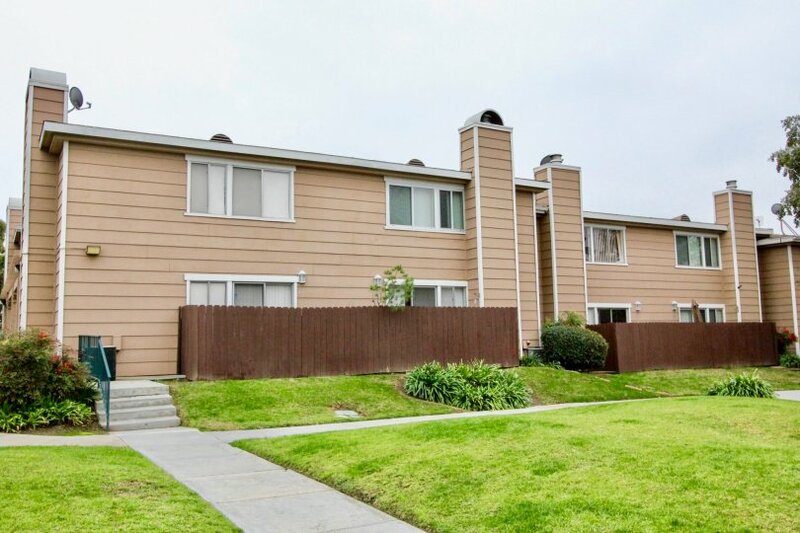 La Plaza Habra is a Traditional style residential community surrounded by Loma Verde Park, Las Lomas Park, and Vista Grande Park in La Habra, California. 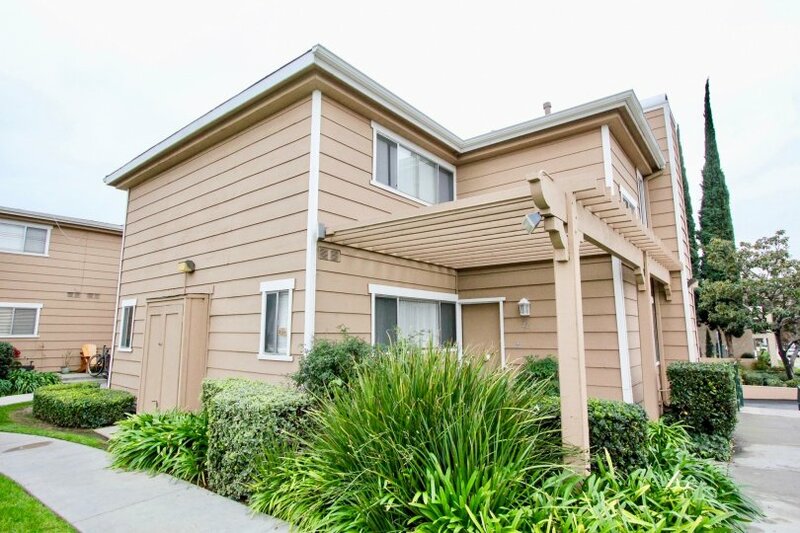 Built in 1983, La Plaza Habra is comprised of 70 luxury units with a variety of floor plans that feature spacious living areas. 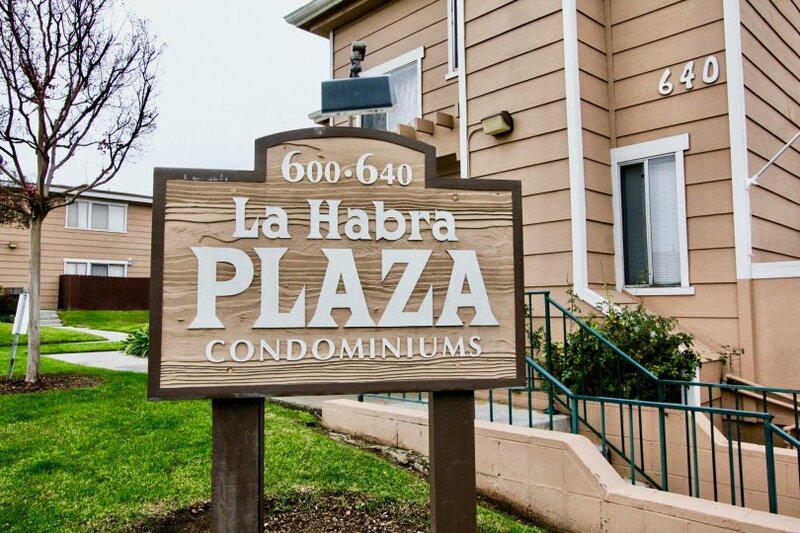 Residents are attracted to La Plaza Habra because of the fabulous amenities, the small-town atmosphere, and the views of the city lights. 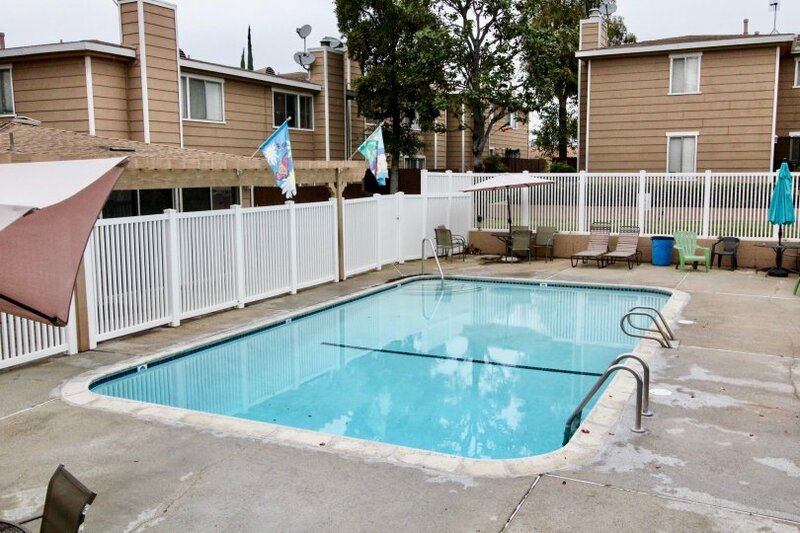 It’s also a short distance to public schools, freeway access, fitness centers, medical offices, Chino Hills State Park, and the Children’s Museum at La Habra. 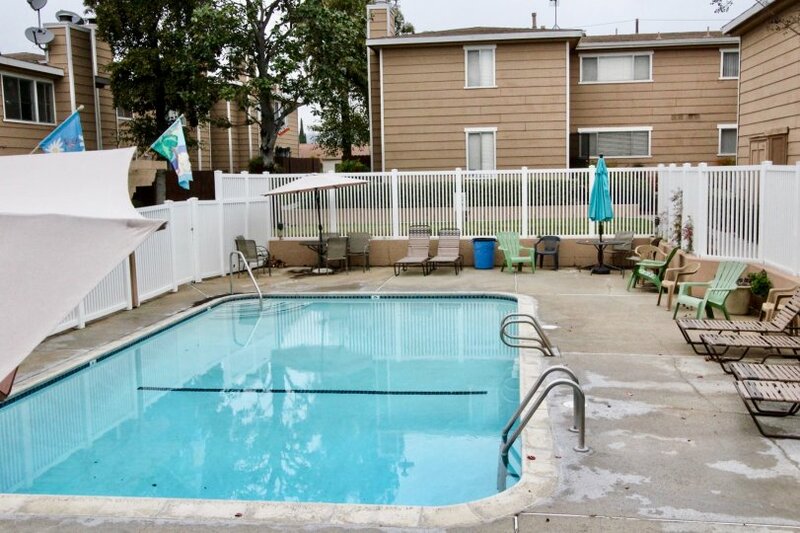 This community offers garage parking, in-home laundry hookups, a swimming pool, and clubhouse. 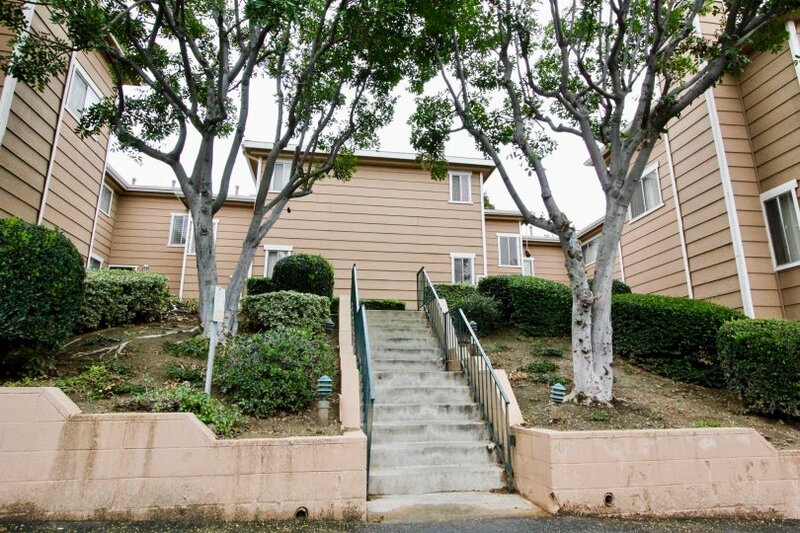 Would you like to be notified when a new condo is listed in La Plaza Habra? 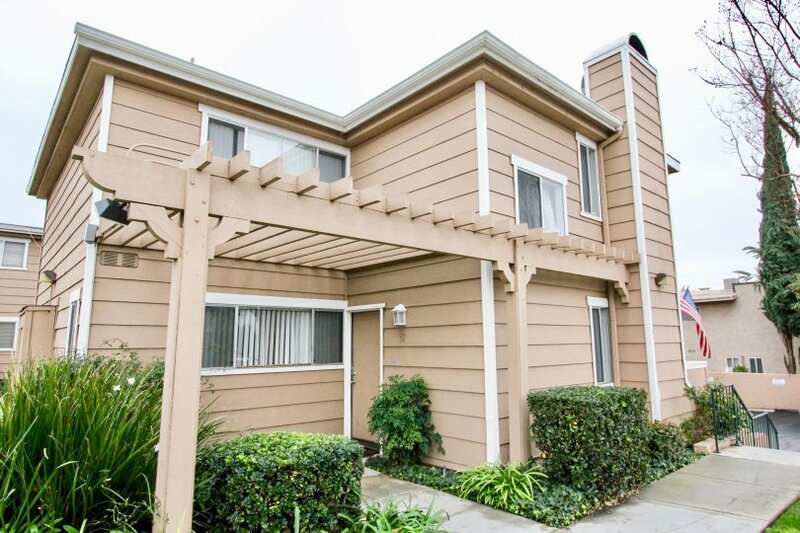 There are currently no available properties for sale at La Plaza Habra. If you would like to be alerted via email when the next listing comes up for sale, simply fill in your contact information. 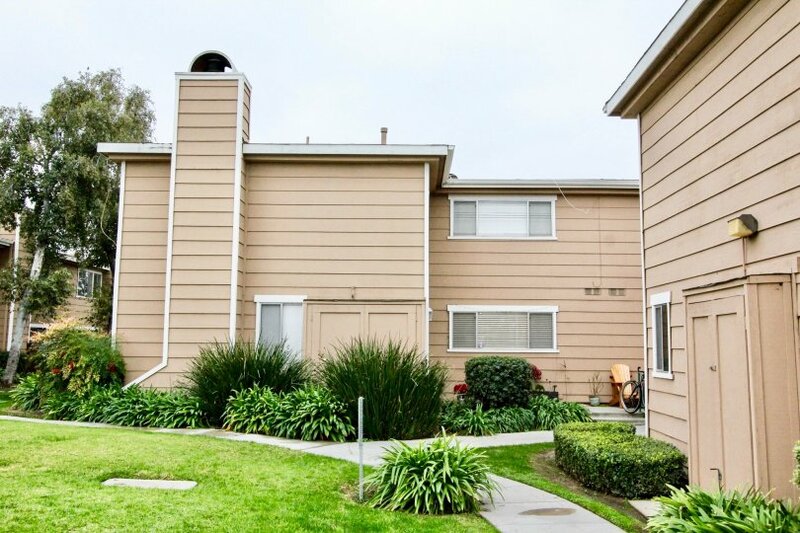 With inventory being at historic lows across La Habra, this is a great way to ensure you remain a step ahead of other buyers looking to buy in this same complex. 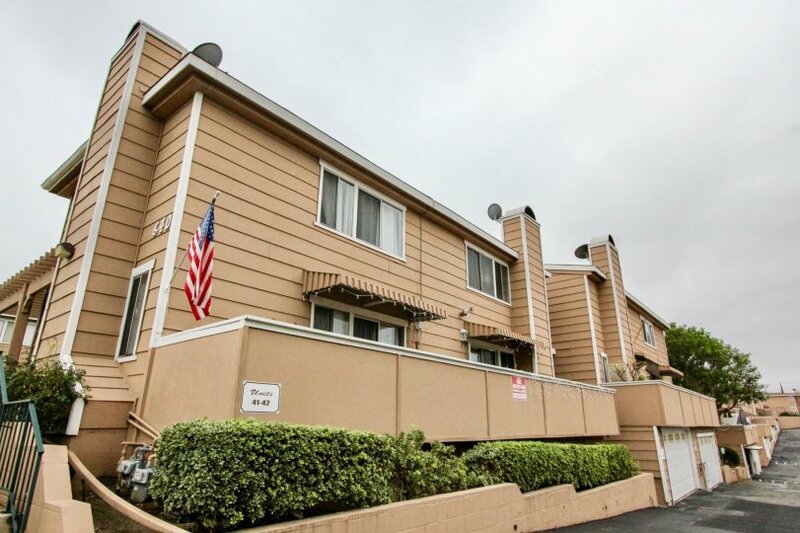 Whether you are contemplating purchasing or selling your condo in La Plaza Habra, it is imperative that you hire the right La Habra Real Estate Expert that can exceed all of your expectations. When you work with The Ryan Case Team, your every need will be met with the greatest attention to detail. 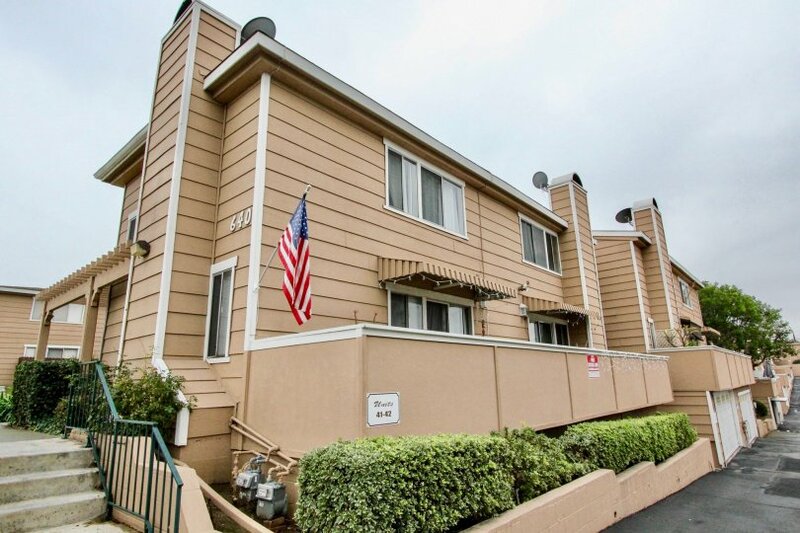 We are intimately familiar with La Plaza Habra, and you will not find a more qualified La Habra Real Estate Agent to help you achieve your goals. 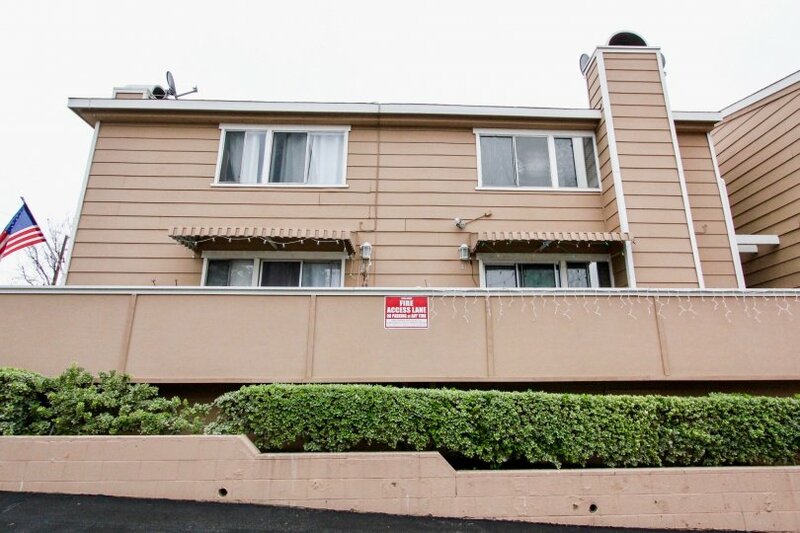 As a seller of a Condo or Townhome in La Plaza Habra, your unit will be front and center on our top ranked website. 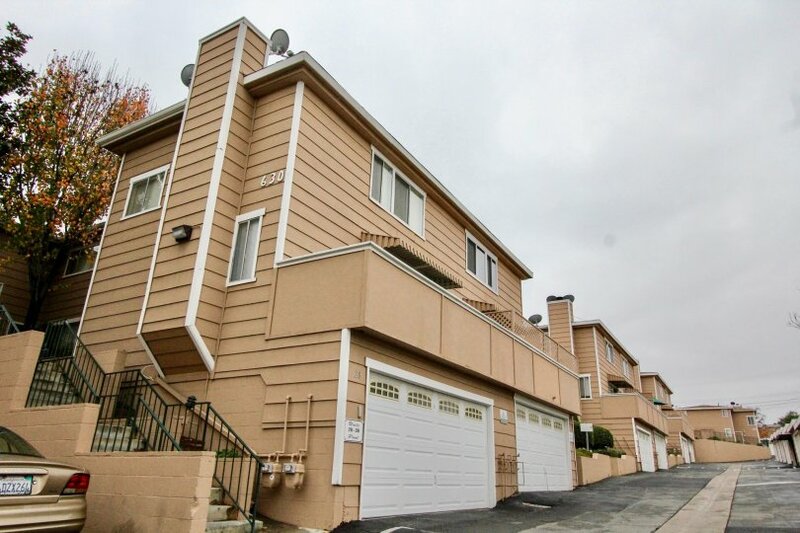 This gives you maximum exposure above what a normal La Habra Realtor would provide, as our highly trafficked website will help us to sell your property in less time, at the highest possible net to you! After all, the same way you found us is how your next buyer will! This 2 bedroom, 1 full bath, 1 half bath home, located on Lambert Road was recently sold on Tuesday, April 16th for &dollar;349,000. 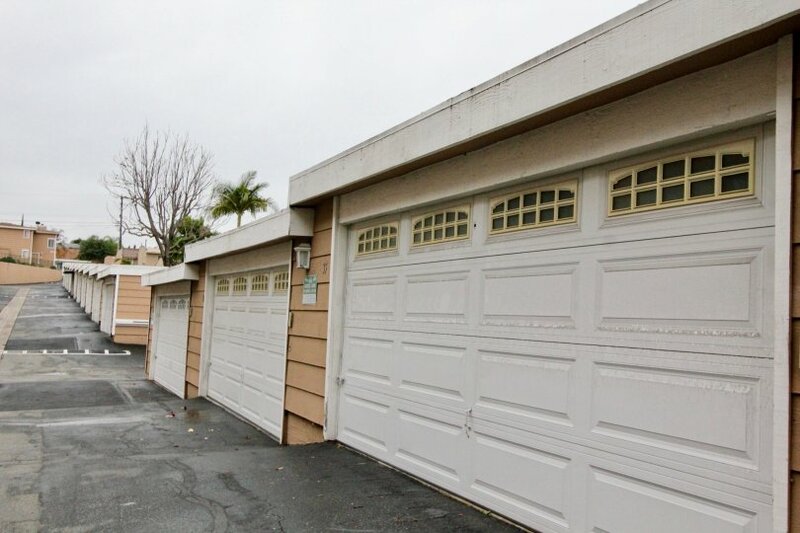 With 1,040 square feet of total floorspace, this home comes in at &dollar;335.58 per square foot. There are also 2.00 garage spaces available for parking. 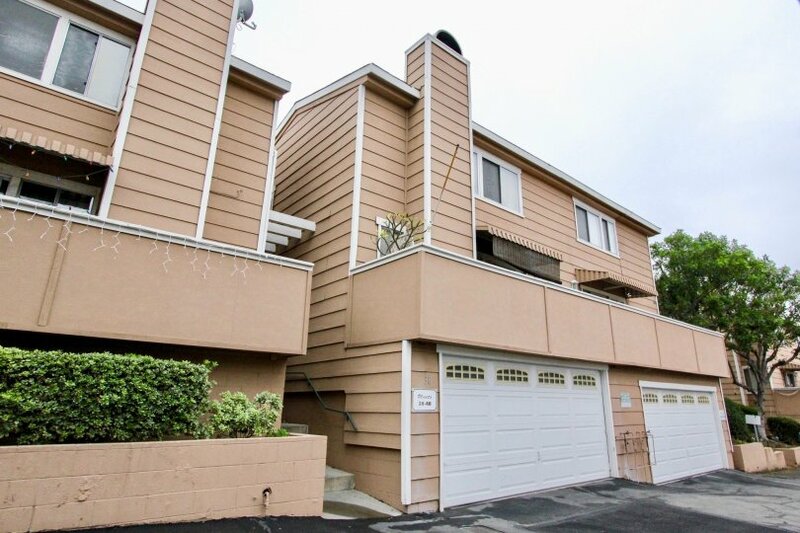 Listing provided courtesy of Tyese Constantino at Era North Orange County.